Situated in the beautiful seaside conservation village of Rockcliffe on the scenic Colvend Coast, this welcoming, family-run B&B offers quality accommodation in an idyllic location. 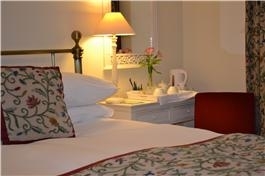 This superb four star B&B has three beautifully decorated ground-floor bedrooms, offering comfortable beds and en suite facilities (walk-in shower or bath/shower are available). Hestan and Balcary open out into the relaxing conservatory. 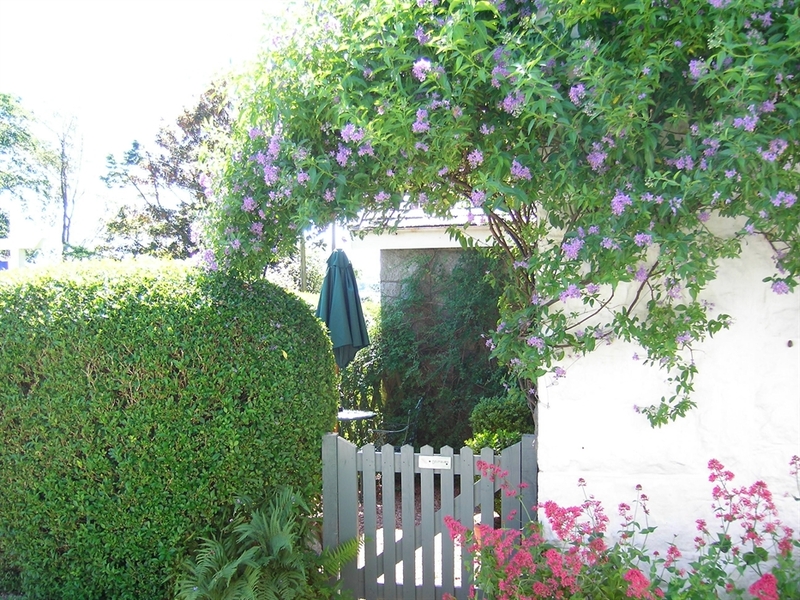 Drumburn has a small, south-facing and private patio with parasol, table and chairs. For your comfort, there is a flat screen TV and DVD player, fridge, tea and coffee facilities and an information pack on exciting activities and interesting places to visit in the area in each room. Ample private off-road parking, a drying room and an equipment lock-up are also available. A delicious breakfast, freshly prepared with local produce wherever possible, is served in the light and airy conservatory. Indulge in fresh fruit, yogurt, cereals, homemade muesli, fruit juices, oak roast salmon, toast and preserves, porridge or a cooked Scottish breakfast with all the trimmings.We are proud to have been awarded the Taste Our Best award from Visit Scotland which recognises the use of local quality food. Along with nearby Kippford and Sandyhills, Rockcliffe is in the heart of what is known as the 'Scottish Riviera', so-called because of its warm climate influenced by the Gulf Stream. 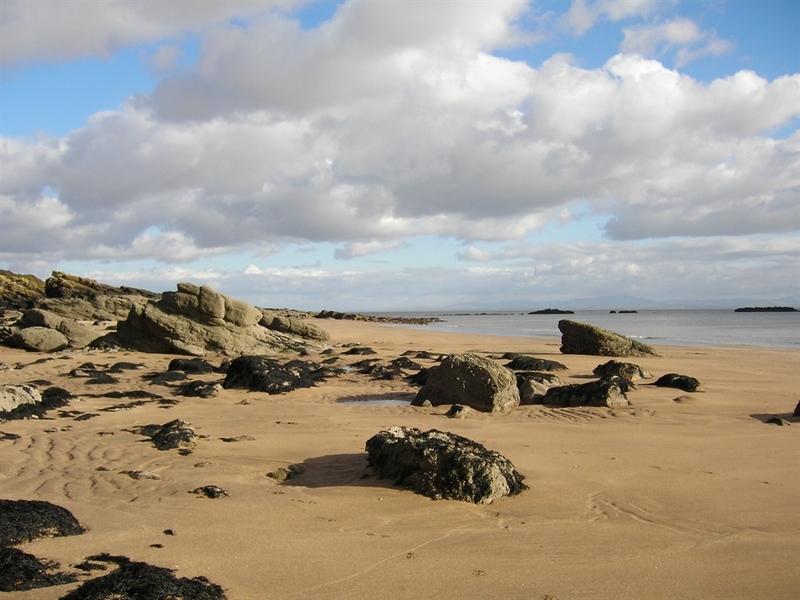 It is a lovely, quiet and unspoiled village with a sweeping sandy beach at Sandyhills, which has rockpools where the children can play safely. There is a take away tea room serving delicious home baking and drinks. Spend the day spotting fascinating birds at Rockcliffe Marsh, a Site of Special Scientific Interest (SSSI), head to the nearby reserves of Merse Head and Caerlaverlock, or the Red Kite Feeding Station at Loch Ken. If you enjoy golf, Colvend Golf Course offers a challenging round.